In this article, #WUWorldChanger ~Dr. @TerrySegal shares some common limiting beliefs about meditation and explains how to unblock those mental blocks. How to Unblock Your Mental Blocks About Meditation - The Wellness Universe BlogIn this article, WU World Changer Dr. Terry Segal shares some common limiting beliefs about meditation and explains how to unblock those mental blocks. Seeing clients in my private psychotherapy/Energy Medicine practice, writing, and making art! Celebrating love with two weddings as our daughters are marrying 6 months apart. All is well. Working on stirring up enchantment for the year. In this article, #WUWorldChanger ~Dr. @TerrySegal shares how being single on Valentine’s Day is possible and also offers tips to celebrate self-love. How to Have a Happy Valentine’s Day If You’re Single - The Wellness Universe BlogIn this article, WU World Changer Dr. Terry Segal shares how being single on Valentine's Day is possible and also offers tips to celebrate self-love. The Benefits of Walking Meditations - The Wellness Universe BlogIn this article, WU World Changer Dr. Terry Segal shares about another form of meditating, walking meditations, and the benefits of this practice. 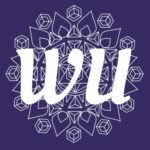 Graduation: Layer Sensory Experiences - The Wellness Universe BlogIn this article, WU World Changer Terry Segal challenges you to be aware of your sensory experiences to embrace your journey after graduation. “Activating and Programming Crystals” #WUWorldChanger ~@terrysegal shares…. Each crystal is a “natural” at certain types of healing, aligning with specific chakras and has its own unique part in the Universal play with other crystals, gemstones, and energies. Activating and Programming Crystals - The Wellness Universe BlogIn the conclusion of this 3-Part Blog Series by Terry Segal, she shares 8 things you should know when activating and programming crystals. Happy #FunFriday, #WUVIP’s and #WUFriend’s – it’s Daily Tweet time! 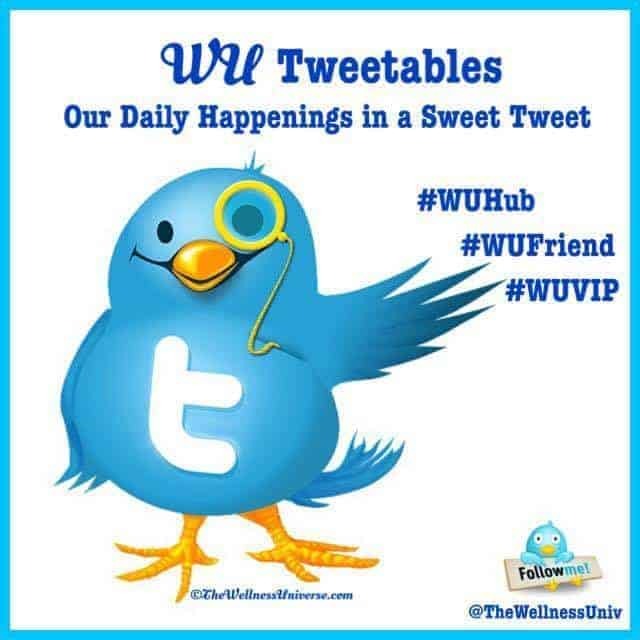 – WUFriend’s -> Use #WUFriend hashtag instead of #WUVIP and we will RT them! Cleansing crystals is today’s topic, sparkling Enchanted Journeyers. It’s an important one so you don’t accidentally take negative energies into your precious body. Sharing an intuitive message of good news for April! Whether you are looking for them or they are looking for you, you can be sure that Divine Spirit is involved. Here are five things that are important to know about the process. Choosing Crystals: 5 Things to Know - The Wellness Universe BlogIn Part 1 of this blog series by WU World Changer Terry Segal, she will share 5 things you need to know when on the sacred journey of choosing crystals.